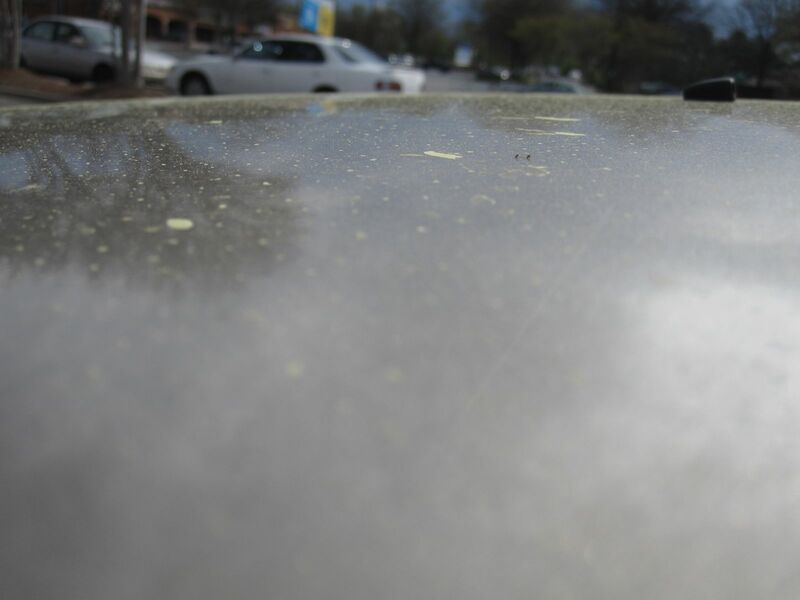 It is now pollen season in North Georgia. I am sure glad I don't have an allergy to the stuff. It gets everywhere and piles up like yellow powdered sugar. Me and the guys went to the range the other night to finally try out my 45 Caliber Kimber Pro-Crimson Carry II. It is going to take a while to get it broken in. 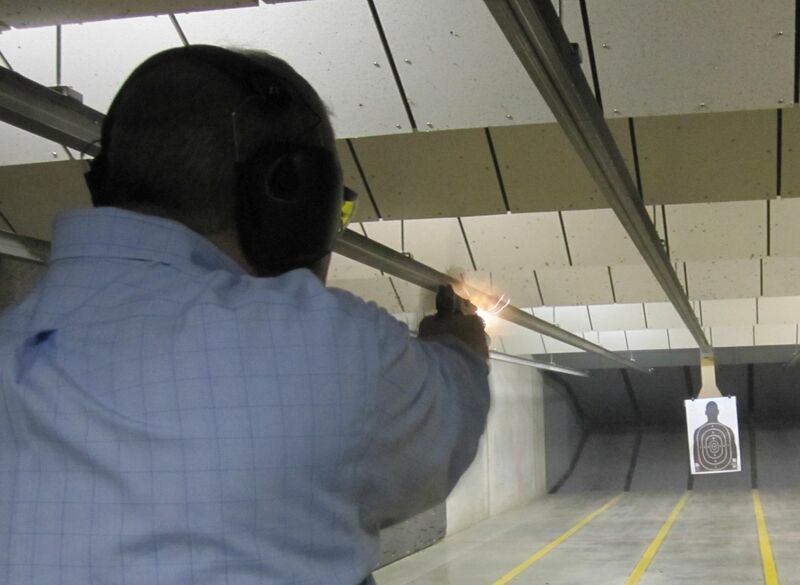 There are quite a few ranges around. Shootin' is a family event or a opportunity to meet girls in this area. I have been reflecting as usual. I think it is an interesting practice we all have with labeling ourselves. I mean the one or two word lables, not the extended descriptions. the question comes up in our own head simply? "What are You?" Usually, it has mostly to do with how we spend our core hours. I have been through many. Student, Technician, Engineer, Tech Writer, Manager, Senior Manager, Global Manager and today Businessman. Think of the above quote both in an organizational sense as well as a personal sense.